Hypnobirthing is a complete package for birth preparation, not only teaching mothers or couples all about the birthing process, but how to enjoy the experience and bring baby into the world in a calm, drug free way. 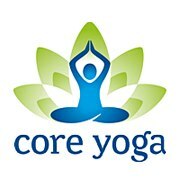 The Core Yoga hypnobirthing is both simple and logical and is taught in relaxing surroundings making it a very enjoyable experience. The course teaches you how your body works, relaxation techniques and breathings exercises that are invaluable not just for labour and birth but in your life in general. You will understand all the health care options available and through this knowledge make the right choices for you with certainty. It releases your fears and builds confidence creating a positive attitude so you look forward to your baby’s birth. The course is 12 hours and is run as 4 sessions, usually over 2 days, but can be run as 4 half days. Yoga practice during pregnancy is very beneficial to reduce stress, control your mood swings, balance and calm your mind and enhance a healthy sleep pattern. The gentle postures help to relieve fluid retention, improve circulation, flexibility, stamina, strength and help to open the pelvis to prepare for labour. The breathing techniques are a wonderful aid to ease labour pain and encourage you to focus your mind. Briercliffe Children’s Centre, 76 Briercliffe, Scarborough, YO12 6NS. 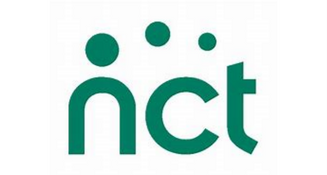 3rd Tuesday of the month is appointment only support (Free) in anything 4th trimester or antenatal related please call/text Maria on 07828 061361 to arrange a time and place. Don’t just hope for a good birth, plan for one! Contact me now for your free, no obligation information pack, jammed full of birth stories & client testimonials from local women like you. Message Helen Priestley now or text 07866 819556 for more information. No booking required just turn up. 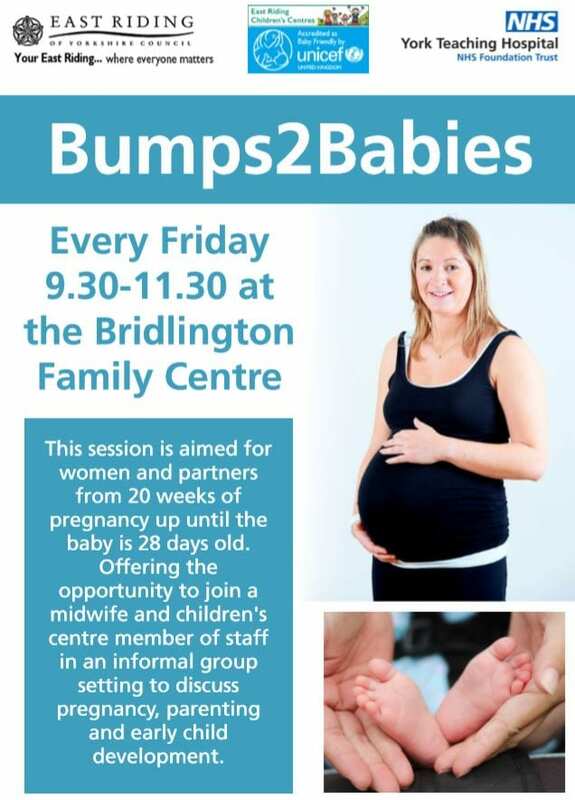 This is aimed from 20 weeks pregnant to 28 days post natal offering support, advice, and the opportunity to meet the children’s centre staff and a member of midwifery team.